The Urban Weekender Is Coming This November! This November, The Urban List and American Express are teaming up to host Australia’s first Urban Weekender, presented by Shop Small. Over two jam-packed days (Saturday November 4 – Sunday November 5, mark your diaries), Sydney, Brisbane, Melbourne and Perth will be transformed into a weekend dedicated to eating, drinking and shopping – could there be anything better?! Urban Weekender will see us partner up with all your favourite shops, restaurants and bars to bring you limited-time (and Instagrammable AF) offers all in the name of celebrating our local heroes and getting out to Shop Small. Edible glitter martinis are just the beginning. So, check out your local businesses taking part below, mark your diaries and start planning, people. Just bring your AMEX card, visit the venue and mention Urban Weekender to score the deal! 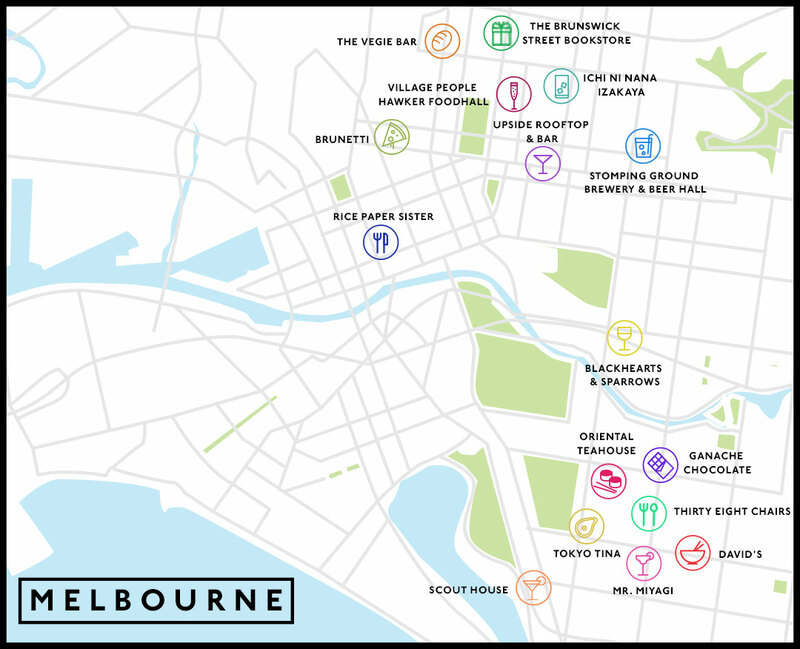 Melbourne, Here’s What’s Happening In Your City!